This is the perfect recipe for your next gathering. 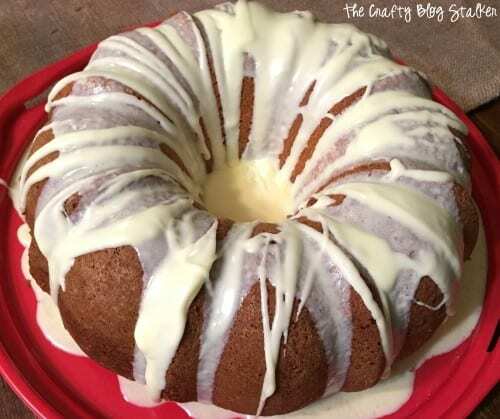 You and your friends will LOVE this delicious Lemon Bundt Cake Recipe! 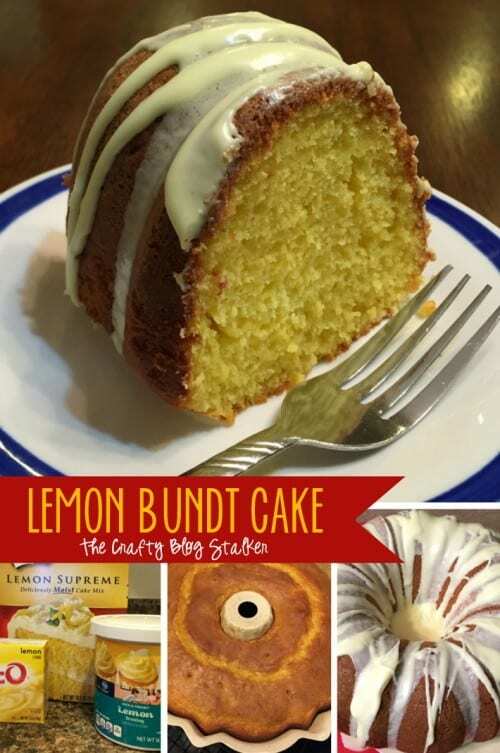 Lemon is one of my very favorite flavors and this is seriously the best Lemon Bundt Cake Recipe EVER! My coworker made this cake over the holidays, and I have made it several times since. It is super easy and is definitely a crowd pleaser. You should totally bring this dessert to your next party. 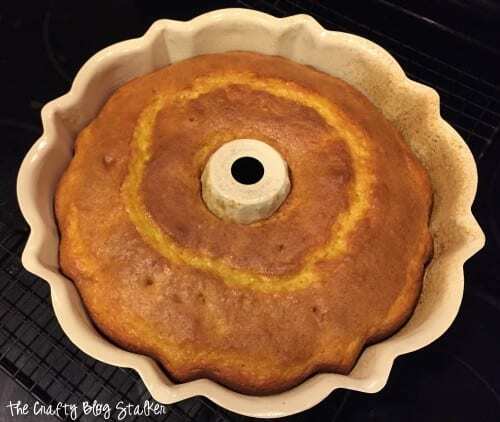 For Christmas, my hubby got me this totally awesome Bundt Cake Pan that also comes with a Cake Keeper. This little ditty is awesome. The pan is non-stick and the cake keeper keeps my cake nice and soft. Don’t worry about making the icing from scratch either. I use the store bought and melt it in the microwave for about 30 seconds and simply drizzle over the top with a spoon. This looks delicious! We usually make lemon cake for birthdays, but this looks even better! Pinning and can’t wait to try it. Stopping by from Fridays Unfolded and sending a new FB like while I’m at it! Mmmmm this looks delicious. Im going to pin this to make later for my kiddos! I am going to try making this recipe for a party I am going to this weekend. Can’t wait to eat it again! Let me know how it turns out. I hope your family likes it too! This cake looks really good, Kate! Thanks for sharing the recipe! I came over on Grandma Ideas. I’ve made this cake before! It is really yummy! I love lemon, and ready for some Meyer lemons to brighten my cold, dreary January! Your cake has come out amazingly well. It looks so professional. I’d definitely enjoy a slice of it with a cup of tea! Bliss! Thanks for stopping by and linking your wonderful posts up. I hope to see you again soon. That cake sounds amazing!!!! I’m so saving this for later. Oh you need too! 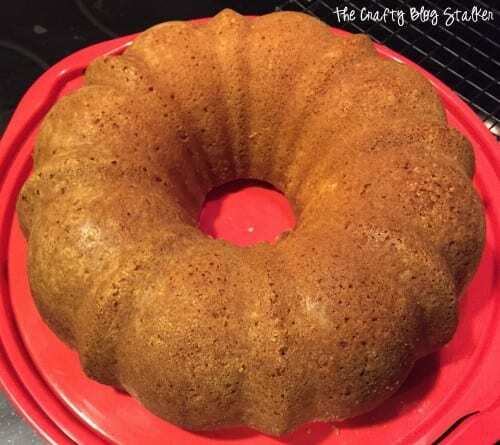 This is my very favorite cake recipe. So yummy! 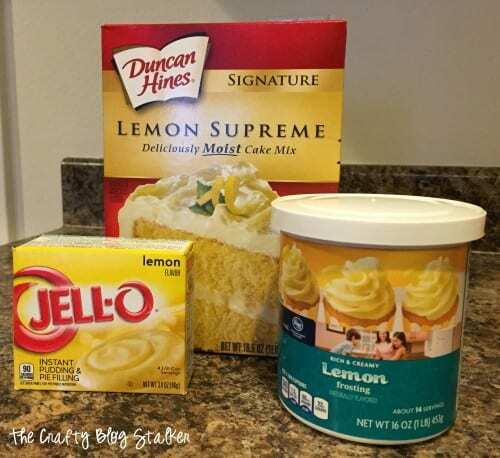 I love the freshness of a lemon cake! I definitely pinned this for later! Stopping by from Small Victories Sunday and hope you have a great week!